Harvard over the past decade posted a 4.4 percent average annual return, among the worst of its peers. It even lagged the simplest approach: Investing in a market-tracking index fund holding 60 percent stocks and 40 percent bonds, which earned an annual 6.4 percent. MIT's endowment returned an annualized average 7.6% over the same period, Yale 6.6%, the magazine says. The article doesn't make clear precisely which ten year period it is speaking about. 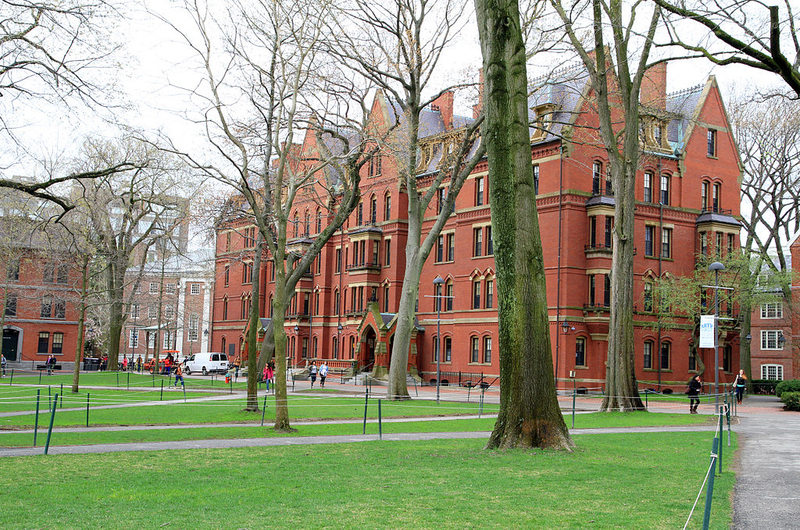 Harvard's endowment is more than $30 billion, so a percentage point here and there can translate into a lot of financial aid money, faculty salaries, or whatever. Maybe you could argue that ten years is a short time span in an institution of Harvard's longevity, or maybe you could argue that because the endowment is so large it becomes harder to outperform the averages. Anyway, perhaps because the performance of the endowment is so easily quantified, concerned alumni tend to focus on it, notwithstanding that, as Henry Merritt Wriston put it in his 1951 report to the Brown Corporation, "the most significant things in the life of an institution of higher education often are not reflected on a balance sheet nor measured in any other way save in the judgement of interested men and women."